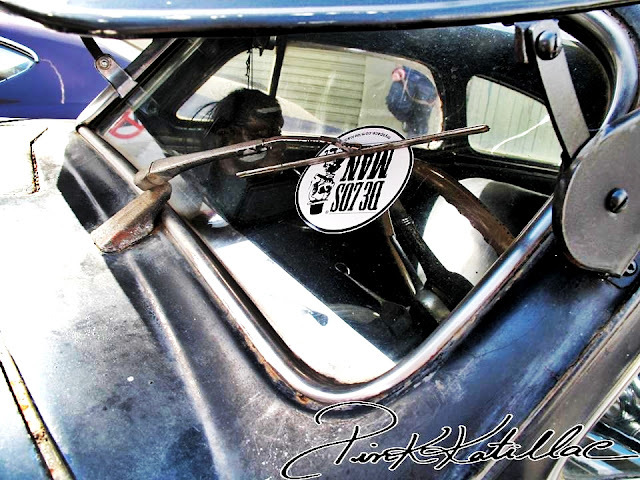 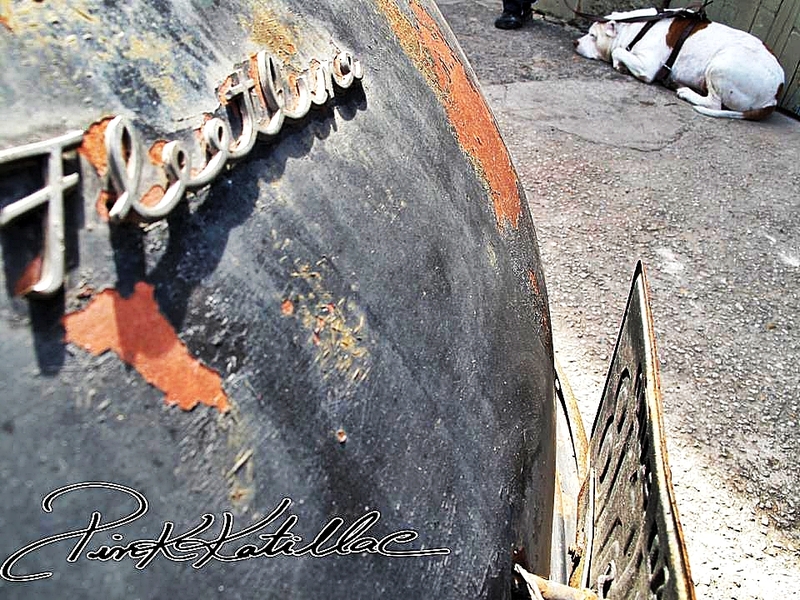 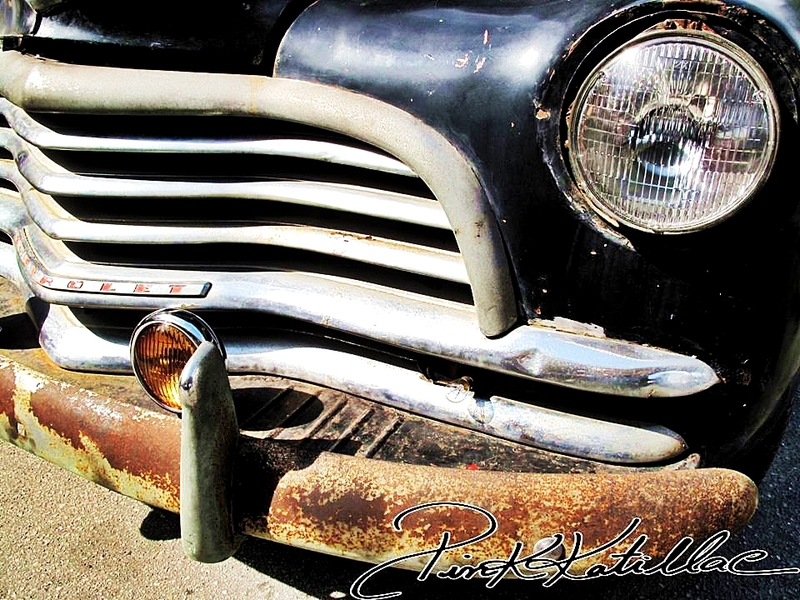 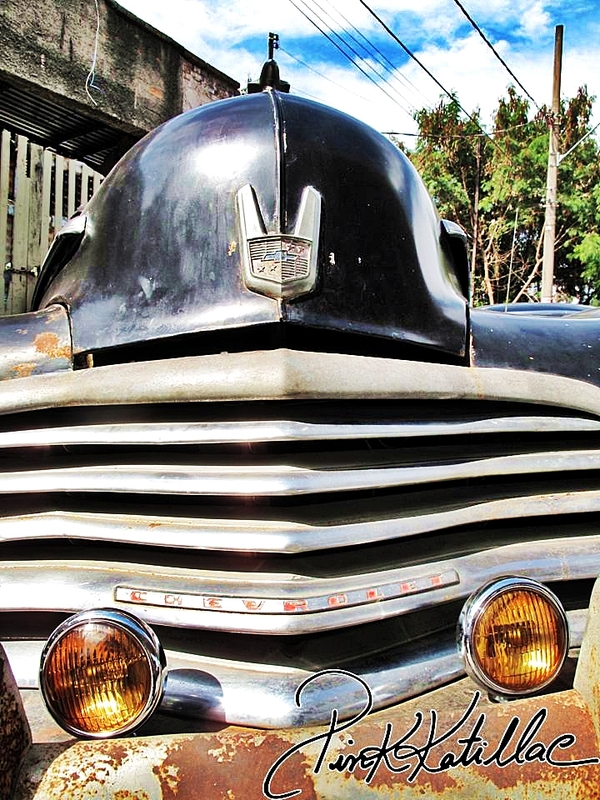 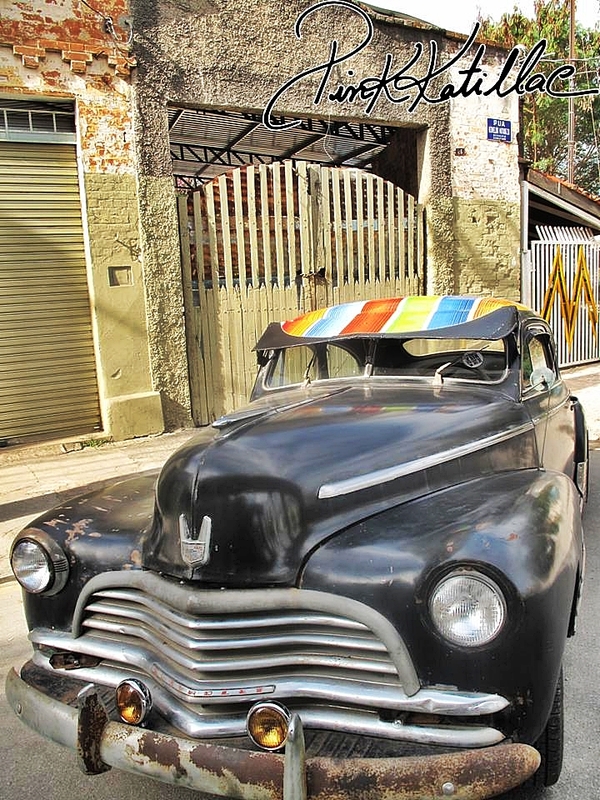 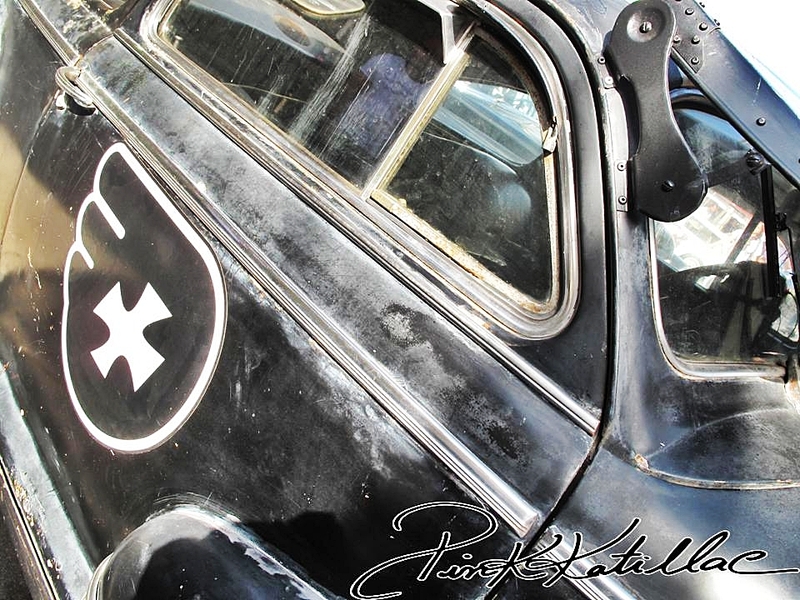 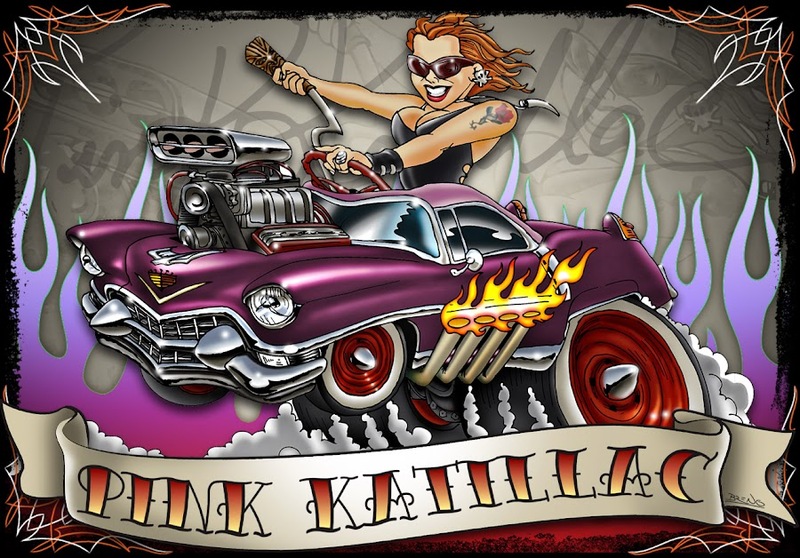 Pinkkatillac๑Kustom Kulture: Life is a highway! Life's like a road that you travel on. Sometimes you bend sometimes you stand. 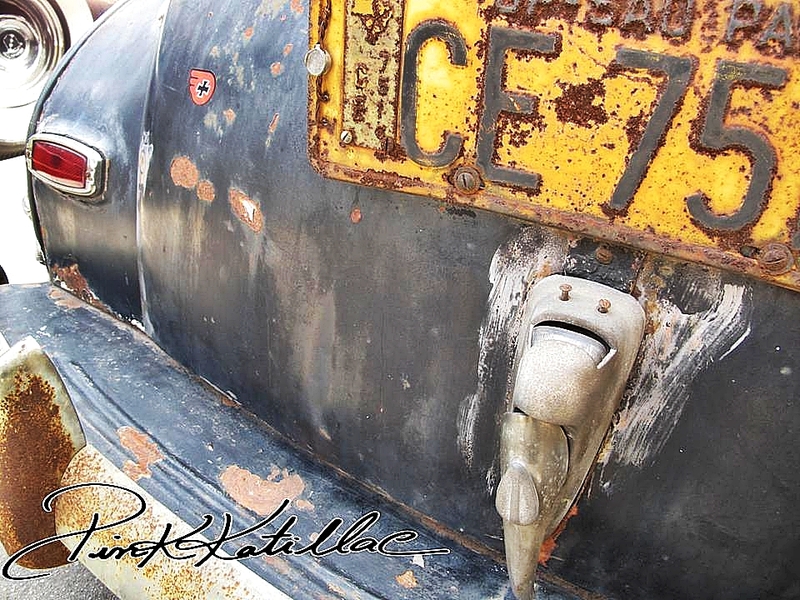 There's a world outside every darkened Door!